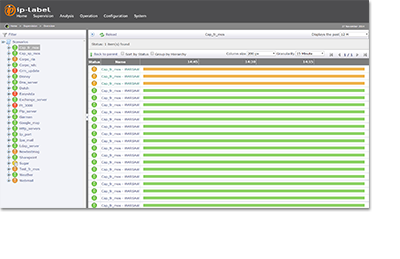 Monitor technical indicators of the availability of your applications in real time while viewing business metrics. How many users do you lose because of an incident? How many orders don’t materialize? 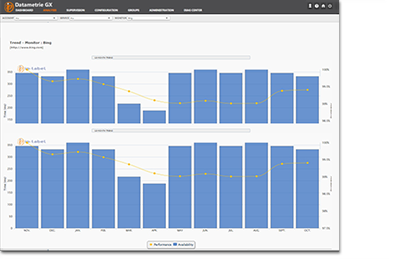 Dataviz provides you with a dashboard that allows you day by day to check how QoE affects your business, by integrating data from your applications or third-party solutions: web analytics, helpdesk, etc. 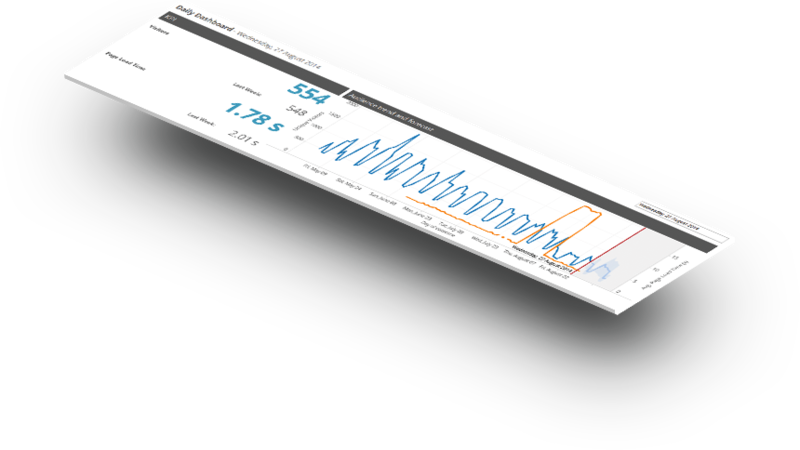 Dashboards are customizable and can be adjusted to your graphic guidelines and internal conventions for report formatting. 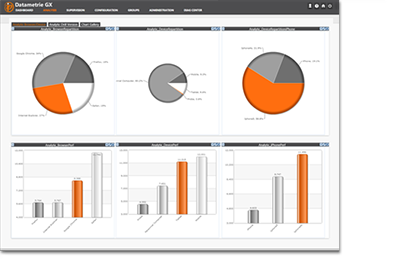 Dataviz is a solution that provides for the customization of reports and dashboards to match your needs. 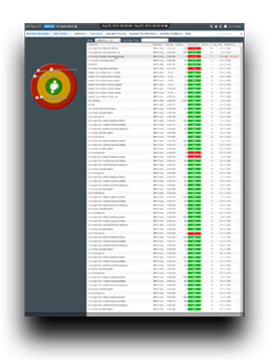 The solution delivers a streamlined dashboard that highlights useful indicators and correlations between them. In consultation with our team of consultants specialized in performance analysis, you define the indicators that are meaningful to you. Following validation of a visual prototype, your reports are created and delivered within a short timeframe. 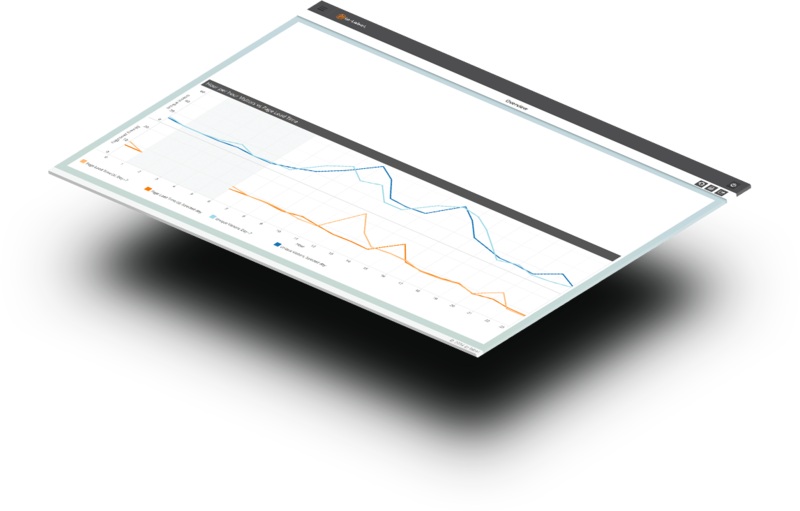 You receive a tailored-to-fit dashboard, delivered in a web interface for viewing on any type of device, in any web browser. 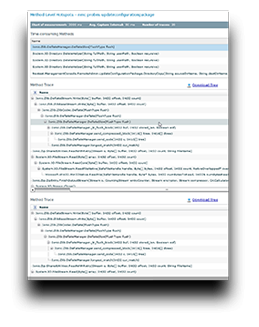 You can also opt to have it e-mailed to you periodically in PDF or CSV file formats. By positioning itself above the many tools currently available to your technical and business teams, Dataviz offers you the possibility of analysis within a single dashboard that groups together all meaningful data. 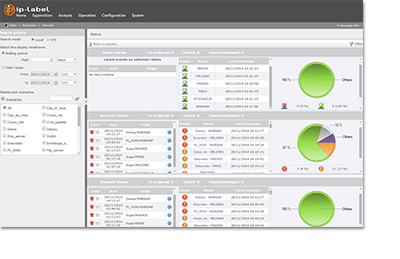 Track service level agreements, understand the impact of unavailability on your business, and federate your teams around reports that speak to them all. Would you like to test Dataviz?